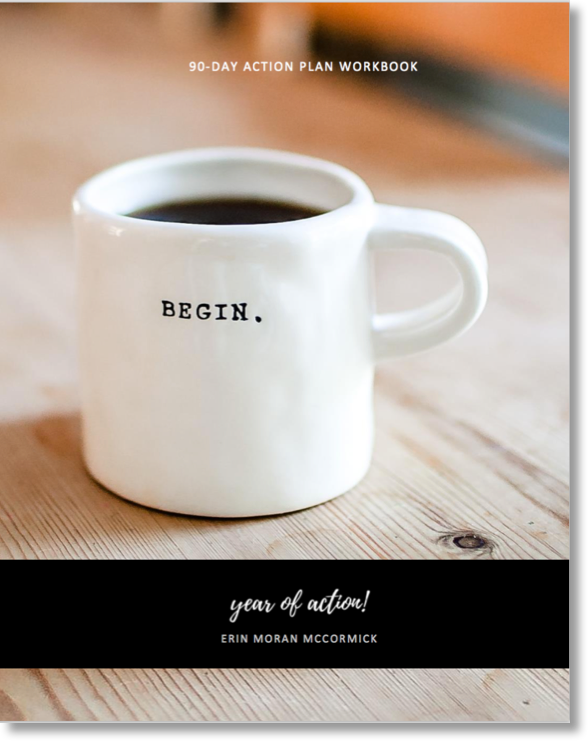 An 8-week accelerated program that boosts women’s confidence, strategic focus, innovative mindset and key business skills – with no time away from work. 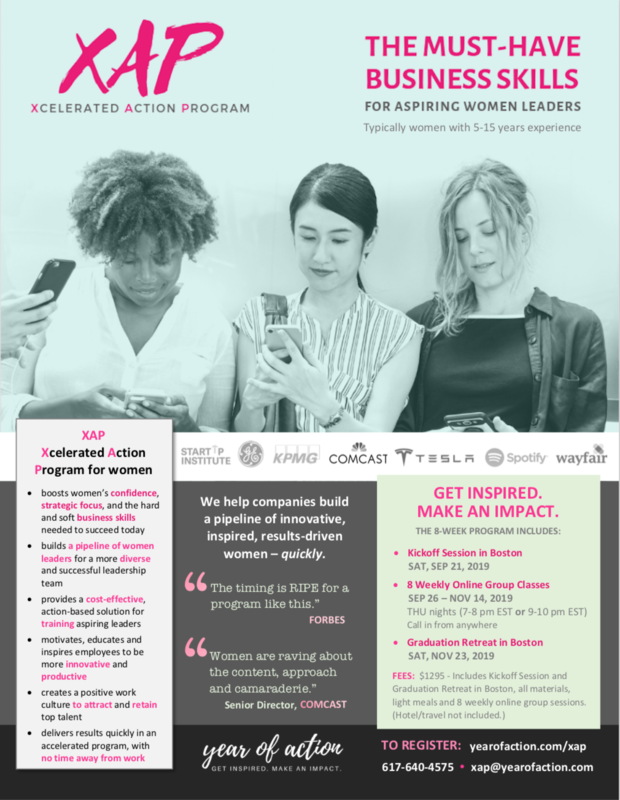 XAP – Xcelerated Action Program –boosts women’s confidence, strategic focus, innovative mindset and key business skills, with NO time away from work. 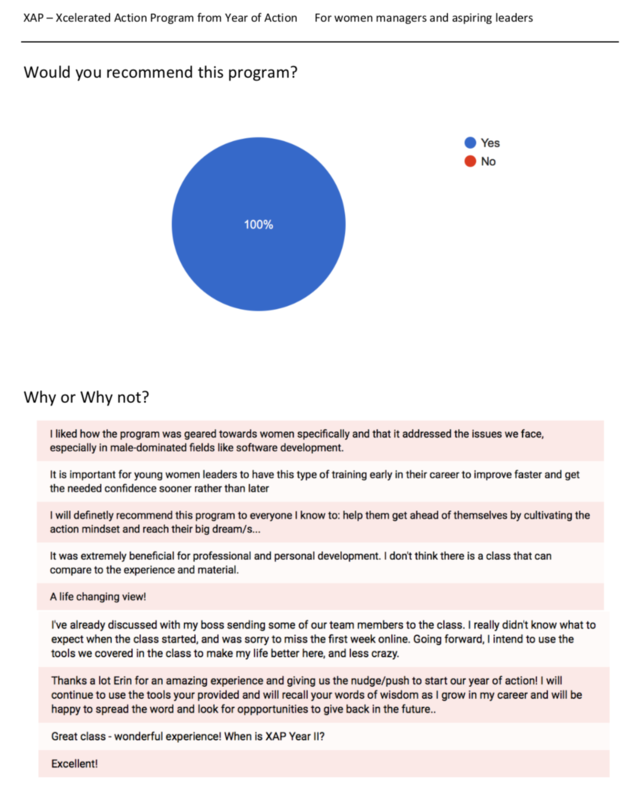 Our accelerated program boosts women’s confidence, courage and clarity along with key business skills, by using practical action steps in a relaxed setting, to get results quickly. 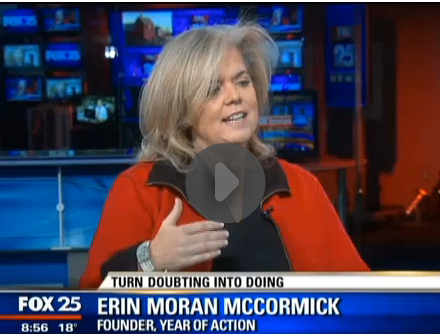 XAP is taught by Erin Moran McCormick, CEO, Year of Action and the former Director, Curriculum Innovation and Technology at Babson College – #1 in the world for entrepreneurship education and Director, Center for Innovation and Entrepreneurship at UMass Boston. 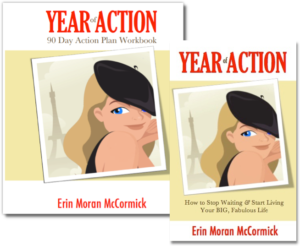 Erin was CIO of two companies, has started three companies and is the author of Year of Action: How to Stop Waiting & Start Living Your BIG, Fabulous Life. With lawsuits, gender pay gaps and lack of board seats dominating the news, it is clear that the old ways of working, aren’t working. 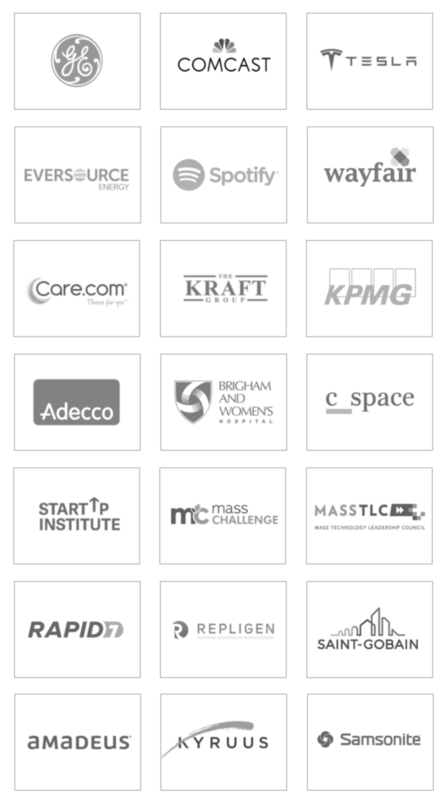 Forward-thinking companies are looking for NEW ways to engage and empower women – so that we are ALL more innovative and successful. We teach hard and soft skills (confidence, communication, time management, goal setting, financials, negotiations, etc.) along with action steps for results. 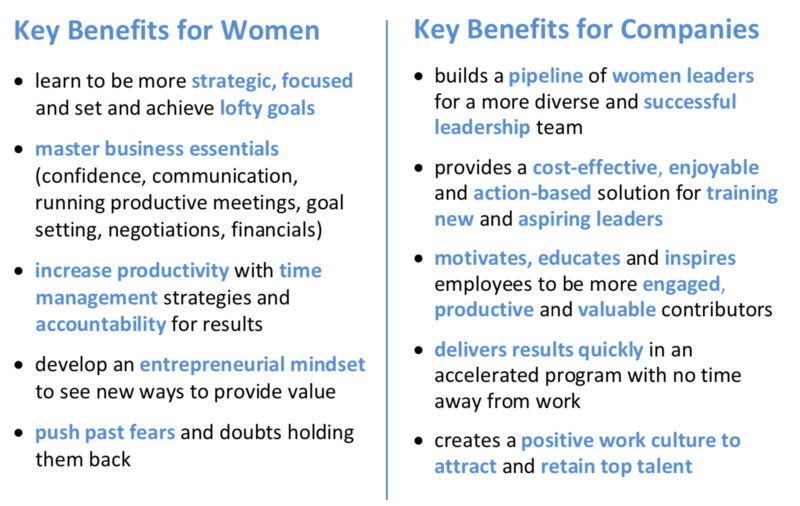 It’s an enjoyable and engaging experience that gives women the tools and support to be more productive, confident, innovative and successful.